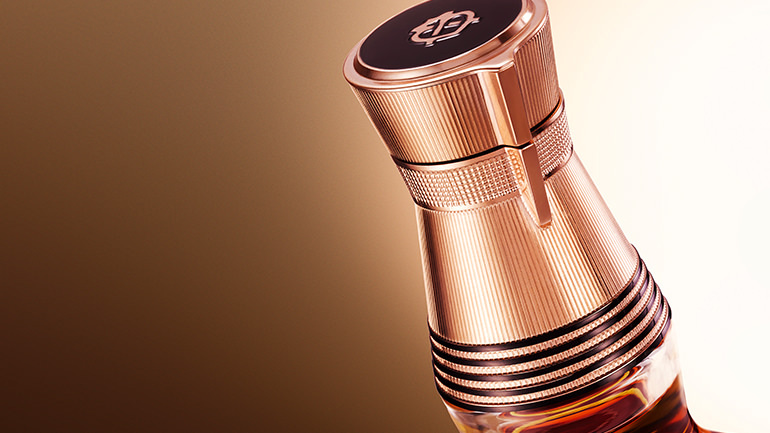 The bottle: a bold unique shape and finish that beautifully highlights the richness and history of the precious whisky it holds. The neck: decorated with five rings representative of the five generations of master blenders. 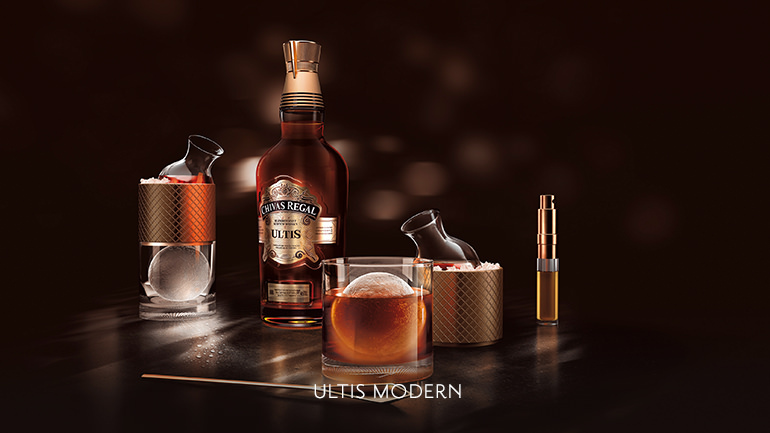 https://www.chivas.comExperience the true essence of Chivas Regal. 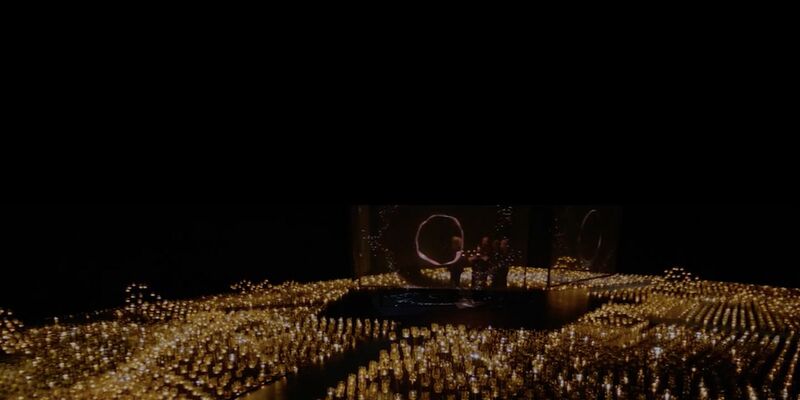 Enjoy a glass of Ultis without ice or water. 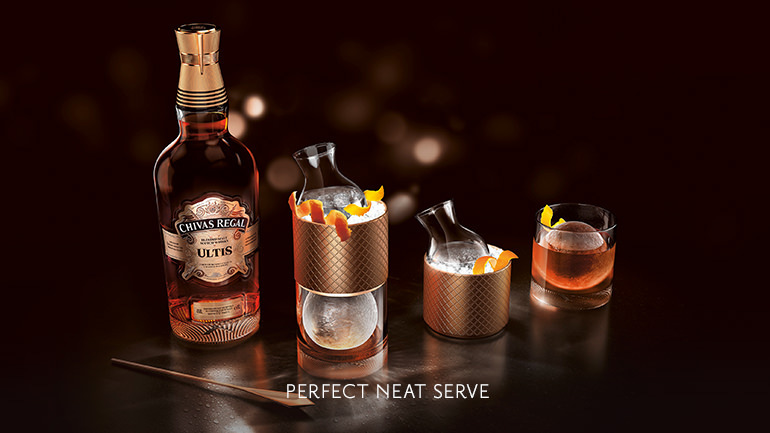 https://www.chivas.comServe Chivas Regal Ultis with an orange twist to amplify the clementine sweetness of the blend. 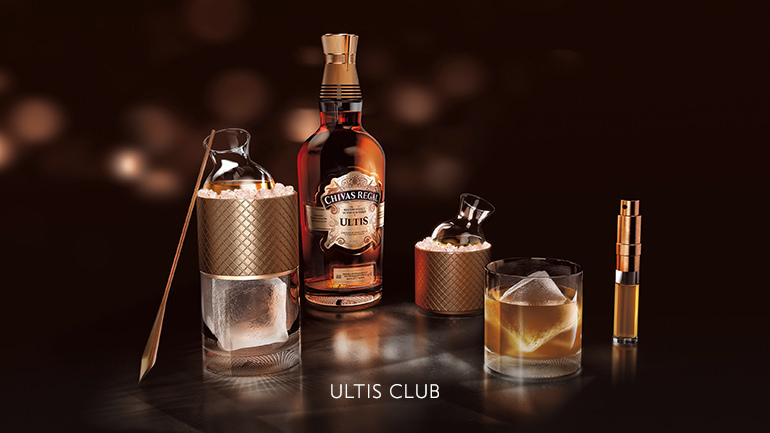 https://www.chivas.comThe Braeval malt and its floral influence on Chivas Regal Ultis are highlighted in Ultis Club, which exudes flavours of honey and citrus. 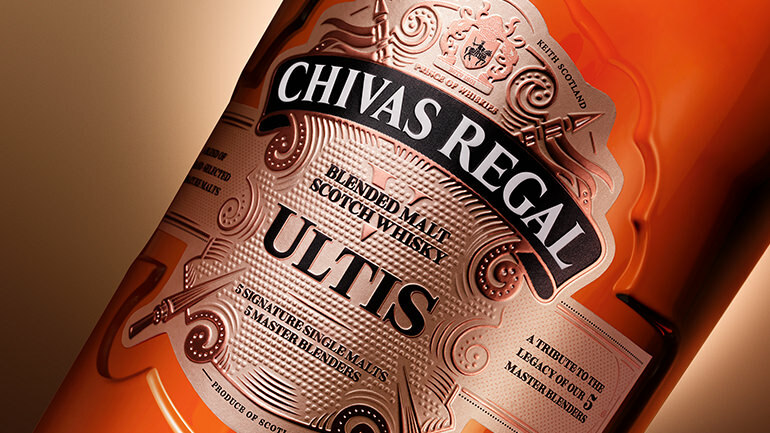 https://www.chivas.comLike your whisky with a little kick? 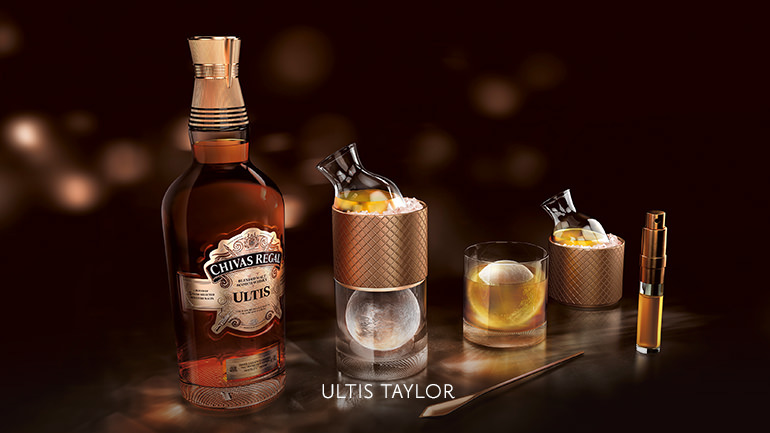 Try the Chivas Regal Ultis Taylor, made with bitters, lime and fresh ginger juice. 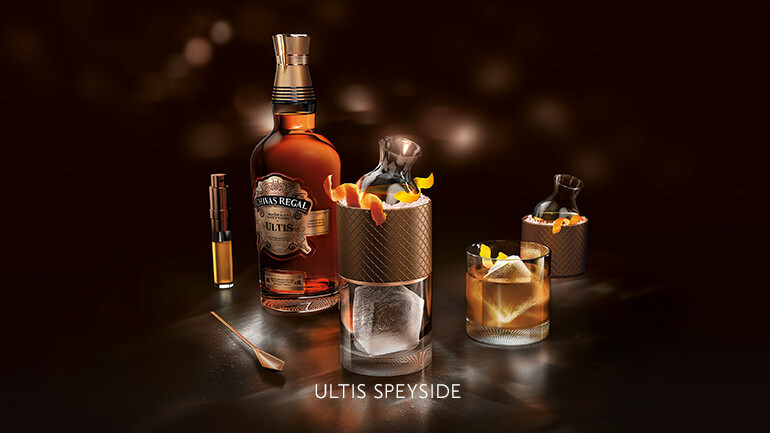 https://www.chivas.comOrange bitters, syrup and anise unite to create this cocktail. 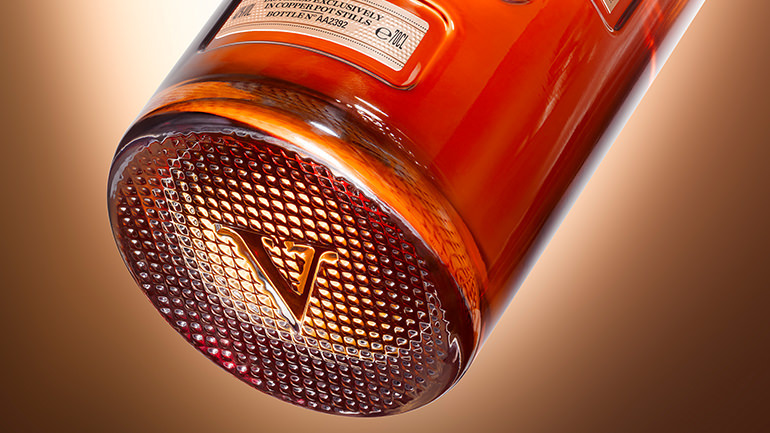 A cocktail that really brings out the sweet and fruity notes of the Strathisla malt. 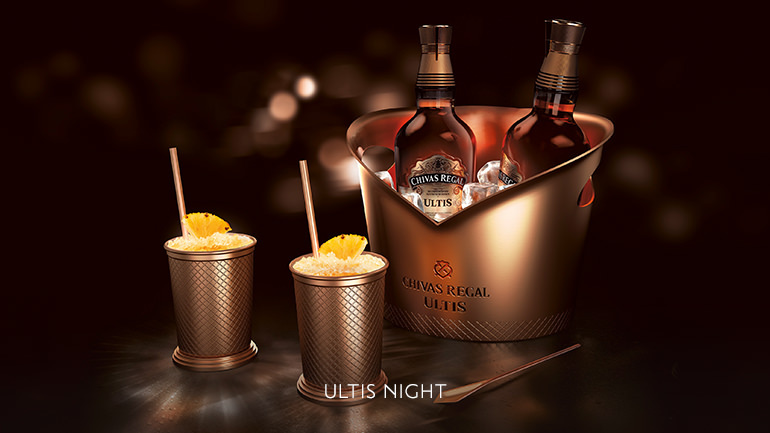 https://www.chivas.comThe Chivas Regal Ultis Modern is made with orange bitters, sloe gin &amp; a touch of vanilla liqueur. 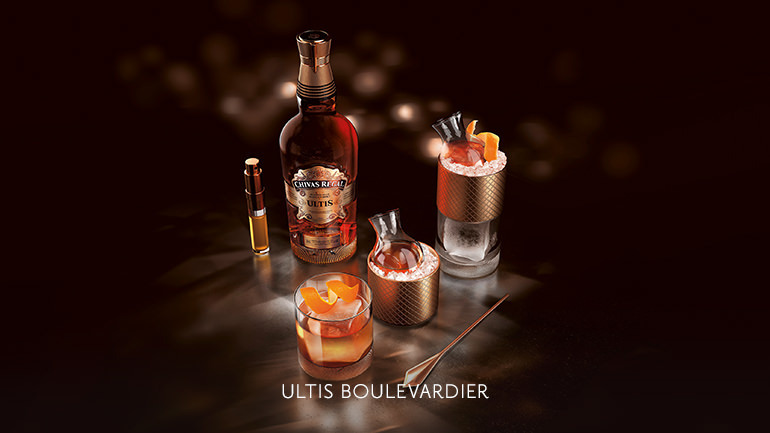 https://www.chivas.comThe Chivas Regal Ultis Boulevardier beautifully combines Italian bitters and vermouth, highlighting the the fresh tasting citrus and orange notes. 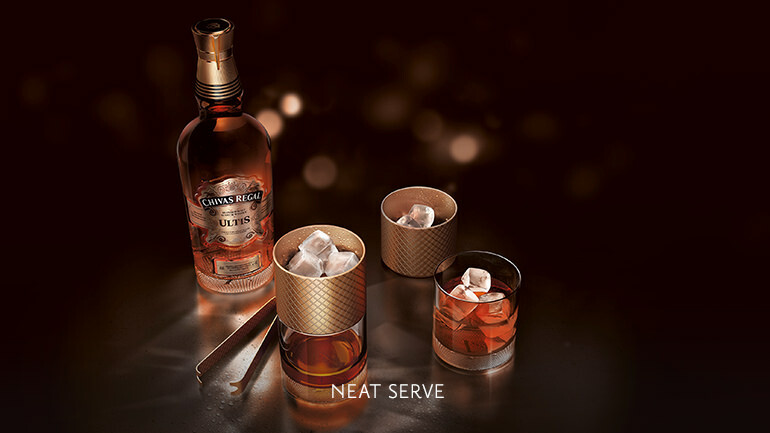 https://www.chivas.comThe ultimate punch for the ultimate whisky. A combination of spiced honey syrup, watermelon juice, ginger wine and elderflower.